WCCU has special services for our senior most members, both long-term and brand new to our credit union. Let us help you navigate your new financial needs and plan for your future. Your WCCU membership provides exceptional service for all of your personal banking needs. With individualized care, low cost loans, member dividends, secure online banking, and great loan rates you will benefit from the ownership advantage. We meet the needs of our members by providing educational support and individualized care to establish a basis for financial health. Let us help you customize a plan to address everything from basic needs to your long-term financial strategies. Retirement can be a transition offering so much look forward to, but can also create anxiety regarding new money management considerations. 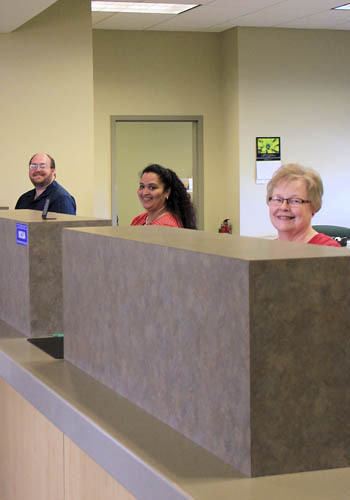 Our caring and knowledgeable staff will offer additional financial guidance through this new station of life. Let us help you determine the products and services that best suit your banking needs. We have something for everyone, all with great rates and friendly service! Tired of all of the fees associated with traditional checking accounts? Check this out! Initial minimum initial deposit of only $5.00. Have an unexpected expense? Try our flexible loan options with great rates! Loans starting as low as $500.00. Time to buy that boat you have always wanted or an RV to go explore the country? We have the perfect vehicle loan for you! Get in a new vehicle with WCCU’s help! Successfully juggling the demands of life requires tools that can keep pace with your schedule. WCCU puts the power in your hands for managing your finances 24/7. Manage all of your accounts from one place, schedule monthly payments, apply for a loan, and so much more. Our online banking services make your money management simple and convenient. 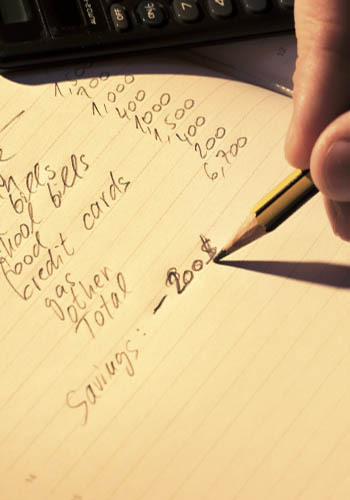 Online Bill Pay: Want an easier way to manage your expenses? Online Bill Pay –Organize and pay all of your bills right from your WCCU online account. Online Tools: Need tools for financial planning? 24/7 Access: Need banking tools at any time of the day or night? Account Management – Check transactions sub-accounts and loans. Set up account notifications and reminders. Account Summary – View your account balances and loan information. Transfers & Payments – Make loan or VISA payments and transfer money between your sub-accounts. E-statements – Opt for e-statements and access your monthly account statements online. Moving to a New Location or Planning to Travel? Whether you are becoming a seasonal snow bird or just plan to travel, you can still access your credit union accounts. 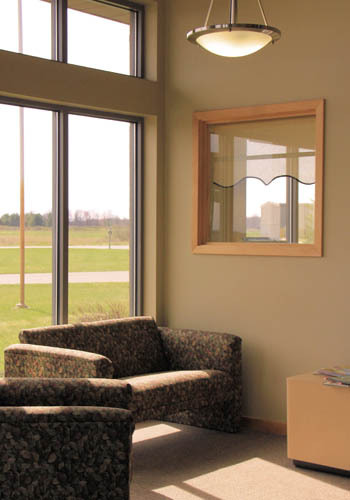 WCCU is a member of the Xtend Shared Branch and CO-OP Networks, which feature more than networked Credit Union locations across Michigan, throughout the Midwest, and across the country. WCCU Mortgage | Local. Trusted. Simple. Looking to purchase a home? WCCU offers local mortgage servicing with the people you have come to know and trust. Down payments as low as 3%, fixed and adjustable rate mortgages, and very competitive closing costs. Share your home buying dreams with a WCCU Mortgage Specialist today, and get started on a simpler path to home ownership. Considering refinancing your existing mortgage? WCCU offers competitive rates and numerous loan options. Let our Mortgage Specialists find a loan that fits your needs perfectly. A Secured Home Equity Loan might be the right choice for you if you have equity in your home or property and are in need of funds for a major purchase. WCCU offers competitive rates and loan terms on Home Equity Loans. Talk to our Mortgage Specialist about your options today! Low-cost loans, convenient account options, and discounted insurance services are just a few of the services your membership provides. We are always improving our products, services, and resources for our members. 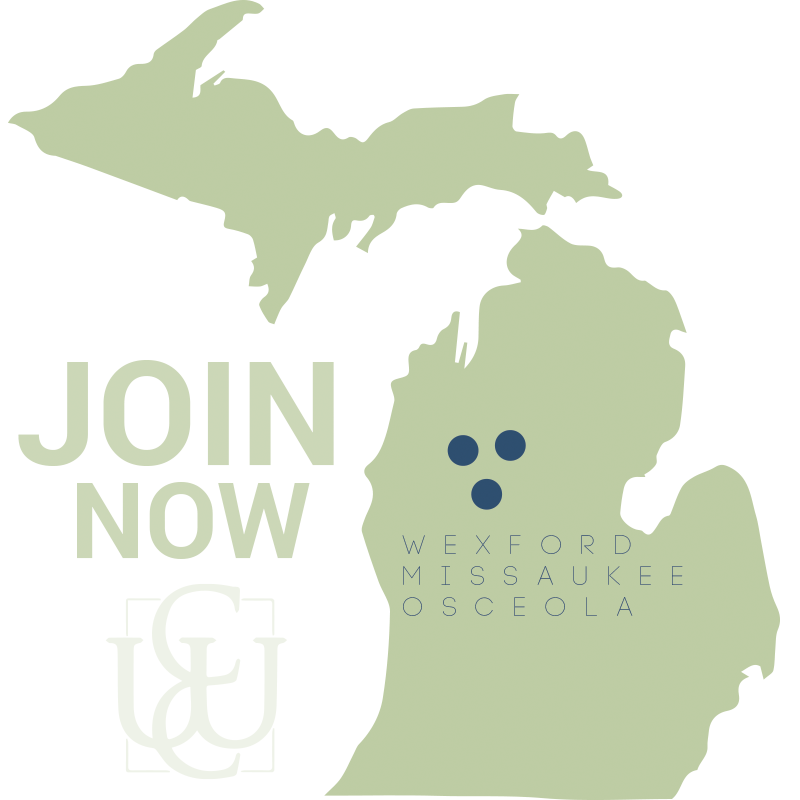 Dividends –On average, Wexford Community Credit Union distributes over $60,000 in year-end member dividends. Insured Deposits – Your savings is federally insured up to $250,000.00 through the National Credit Union Administration, a U.S. Government Agency. Partner Discounts – As a Wexford Community Credit Union member you will enjoy discounts and special offers exclusive to our membership with local and national brands. Access all WCCU partnership program offers! WCCU provides access to information and resources to support your financial needs. The Consumer Protection Financial Bureau has resources to learn all about financial issues facing older Americans. The Social Security Administration is a great resource for planning for and managing your retirement income. Recovering from identity theft can take time and money. 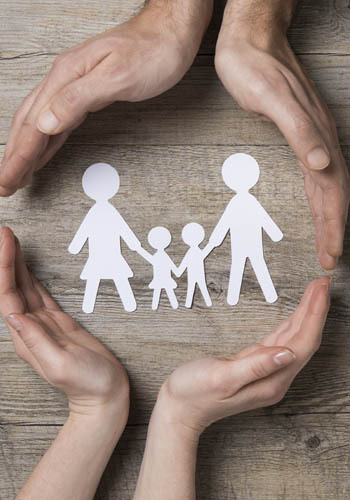 ID Protect covers not only you, but your family’s information as well! You choose which information to register and can include not only your WCCU financial information, but your social security number, phone numbers, other debit and credit cards you have, and many other types of information. Call us for the WCCU access code, then click on the link above to get started! 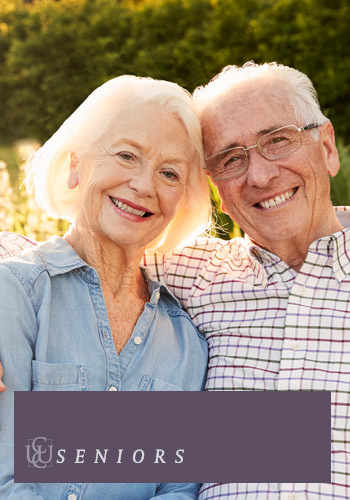 Stay connected with the latest news and information effecting seniors in our region. The Department of Labor assembled this booklet, which includes worksheets, to help those who are about a decade from retirement. Although there are many helpful tips for people of any age. Out of all debt types, medical collections make up 52 percent of collection accounts on credit reports, far outpacing all other types of debt. Medical collections are so widespread, that an estimated 43 million consumers with an account in collection have medical debt. Elder financial exploitation—commonly linked with other forms of abuse and neglect—threatens the health, dignity, and economic security of millions of older Americans. By becoming educated about the ways in which elders are taken advantage of, and ways to help prevent this kind of abuse, we can all help to ensure the continued health and well-being of our elders.